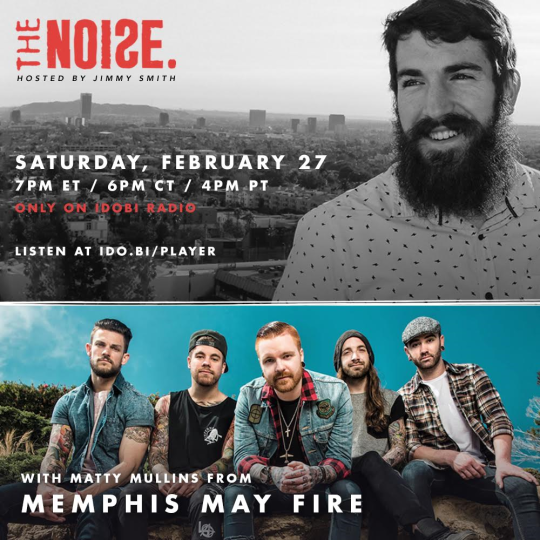 This Saturday on idobi Radio, we’re very excited to announce we’ll be airing our exclusive interview with Memphis May Fire frontman Matty Mullins. 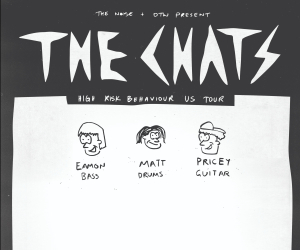 Talking with the longtime vocalist about his band’s forthcoming record – which is currently being written as we speak – Matty let us in on how things are coming along. To hear the full interview discussing Matty’s recently launched On Point Pomade, Memphis May Fire’s upcoming tour with Killswitch Engage as well as the potential of hearing new Matty Mullins solo material, tune into Idobi.com/radio from 4-5pm PST // 7-8pm EST this Saturday. Until then, check out Memphis May Fire’s latest video for “Stay The Course” below.